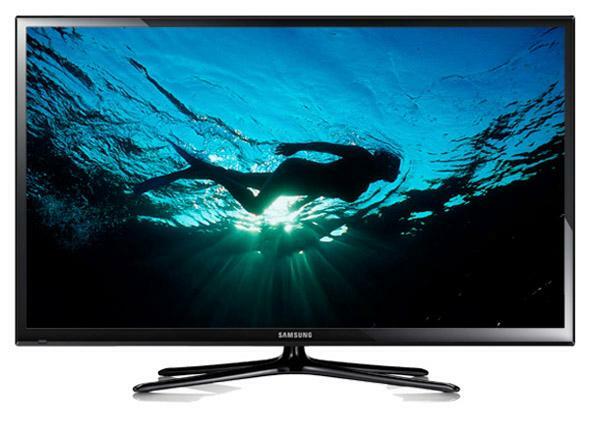 Panasonic and now Samsung are discontinuing plasma television manufacturing. A newcomer is joining the television graveyard, next to cathode ray displays and rabbit ear antennas: plasma TVs. Plasma displays have excellent picture quality and were the defending champs throughout the 2000s as LCDs evolved. But the screens consume significantly more power than LCDs or today’s LEDs. Panasonic stopped manufacturing plasma TVs last year, and now Samsung says it won’t make the displays after this year, either. In a statement to CNET, Samsung explained, “We plan to continue our PDP TV [plasma display panel] business until the end of this year, due to changes in market demands. We … will increase our focus on growth opportunities in UHD TV’s and Curved TV’s.” Now LG is the last manufacturer making plasma displays, though CNET points out that the company has already altered one of its plasma production lines to make solar batteries. One problem is the difficulty of making plasma displays compatible with new ultra-high-resolution standards like 4K. And energy costs plus plasma’s fairly high entry level (about $600 for a low-end model) are probably what caused dwindling consumer interest, even though plasma picture quality is so good. The death of plasma is a good reminder that being the best isn’t the only factor in a technology’s success. It has to have the right balance of price and features to have broad appeal. That’s the problem with wearables right now.